We have started our third Deukom installation for today, this installation is taking place in Clifton. As this installation is more complex than a normal installation and requires additional work to be carried out for our client, we will be finishing up the project next week. More information will follow in a later blog post about the installation and what we have done for our client. For today though, we have mounted the satellite dish on the roof and lined it up, ready for cabling installation to take place. We have used a twin LNB in this installation as we will be installing two Deukom decoders for our client. We have been very busy over the past few weeks with various Deukom installations. Todays installation was in Llandudno. 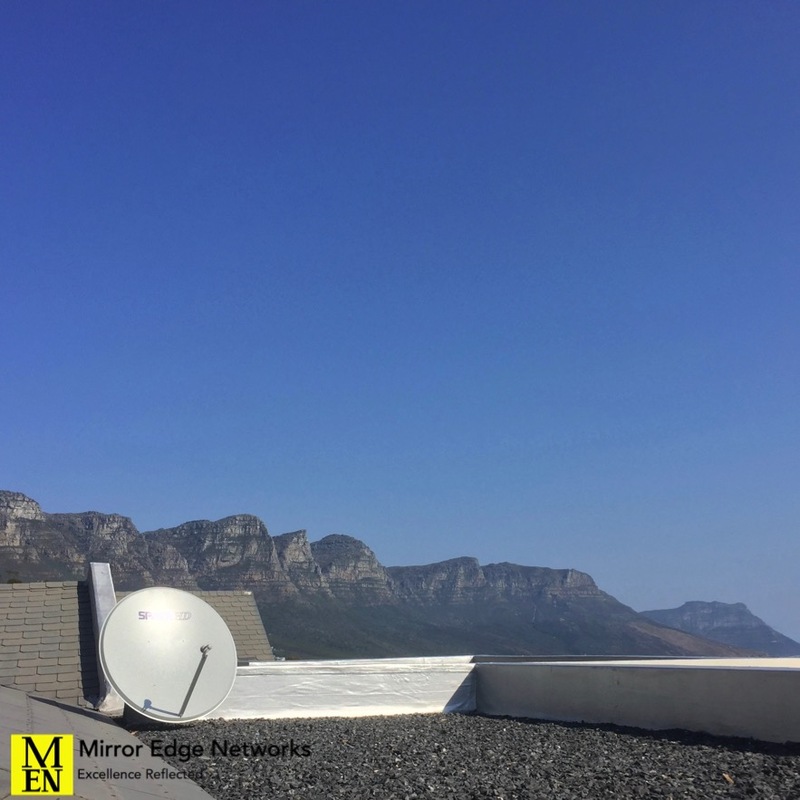 This installation in a guest house with many German clients will ensure that they are able to keep up to date with all news and sports from the German television while they are here on holiday in Cape Town. We have been very busy over the past few weeks with various Deukom installations. This mornings installation was in Hout Bay. We have been very busy over the past few weeks with various Deukom installations. Todays installation was in Tamboerskloof. Our client wanted the ability to still watch sport on DSTV while being able to watch the German sports channels on his new Deukom decoder.